Please note - all plans, renderings and home descriptions are for general reference only. We reserve the right to make periodic changes which may not immediately be available on the website. 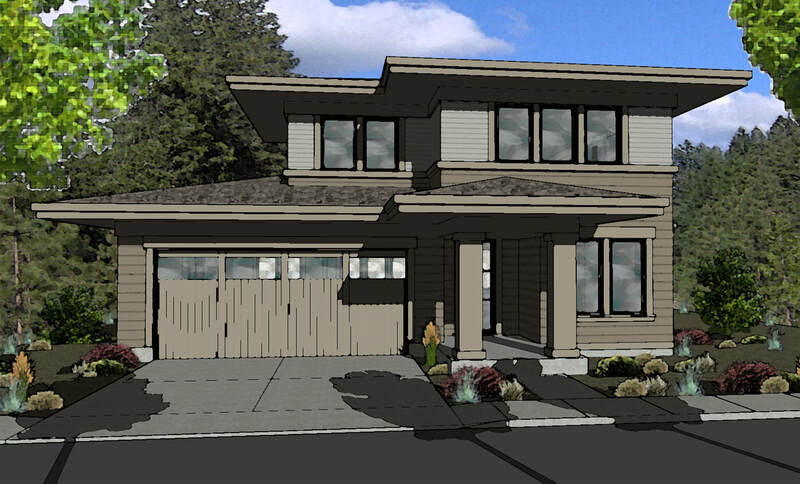 For exact plans, renderings and home features, please contact Structure Development. Custom designed front entry door and Milgard Styline casement windows. Open floor plan with abundant natural light. Patio door opens onto back deck, wonderful for indoor outdoor living. Hardwood floors throughout main living. Gorgeous kitchen with professional Bertazzoni series appliances. Custom tile fireplace surround accentuates Xtrordinair fireplace. Custom TFL cabinetry with Engineered Quartz solid surface counter tops throughout. Modern high end lighting and plumbing fixtures throughout. Italian porcelain tile floors in utility, mudroom and bathrooms. 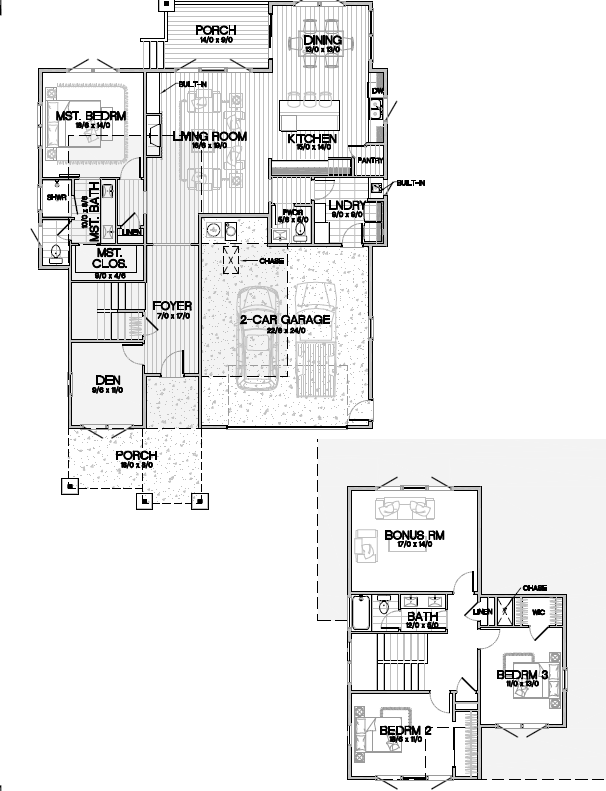 Spacious master suite on the main floor with a walk in closet and and a step in shower. 96% high efficiency gas furnace. Fully landscaped with Rainbird Smart Irrigation control. ©2018 Structure Development NW. All Rights Reserved.